TORONTO, July 11, 2013 – Friends of High Park Zoo today announces our partner, Toronto Parks and Trees Foundation, will be officially unveiling their Donation Station program that includes two stations in High Park. These stations are to expressly support the continued operation of High Park Zoo, which is 120 years old in 2013, with 100% of the proceeds directed to High Park Zoo. Friends of High Park Zoo note that supporting the Zoo for visitors has become easier thanks to Toronto Parks and Trees Foundation’s Donation Station program. The two stations in High Park are located outside the Llama Pen and outside the Grenadier CafC). 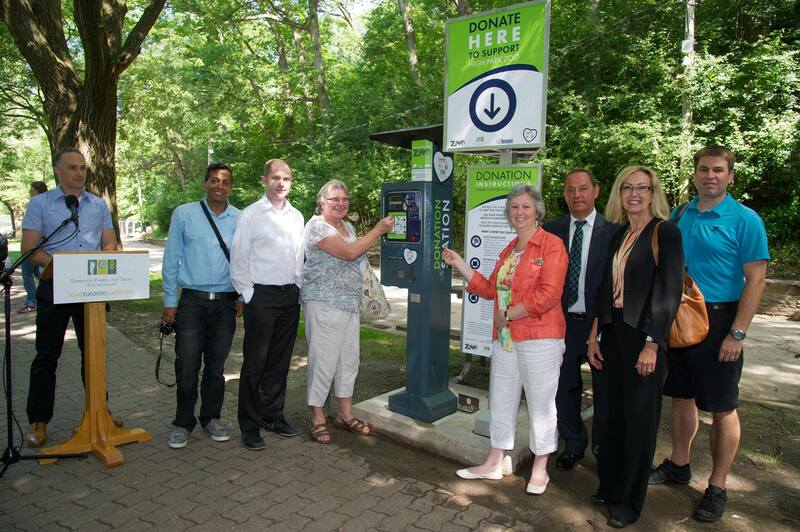 These specifically programmed parking machines, which accept cash or credit cards, will immediately issue supporters of High Park Zoo a printed voucher. This voucher can then be redeemed online for a charitable tax receipt for donations over $10. Funds to operate the Zoo were provided by the City of Toronto for the past 120 years. Only in 2012 did the City eliminate funding for the Zoo. Since then Friends of High Park Zoo has stepped in to raise the funds to keep the Zoo operating. The Zoo will cost $228,000 to operate in 2013. We continue to need the support of the Zoo’s visitors and the residents of Toronto. Please continue to support High Park Zoo by donating through the Toronto Parks and Trees Foundation. Birthday celebrations for Honey, one of our llamas, will be held on Sunday April 21, 2013 from 11 am to 3 pm; cake served at 2 pm. Friends of High Park Zoo needs your help to turn $50,000 into $100,000 by June 15, 2013 b as of April, 11, 2013 $17,000 has been raised in the 2013 matching campaign. Donate online through Toronto Parks and Trees Foundation b the Honey Family Foundation will match your donation. Honey, one of our llamas, who is named in honour of the Honey Family Foundation, is turning one! You are invited to join Friends of High Park Zoo and our lovely llama, Honey, on Sunday April 21, 2013 between 11:00 am and 3:00 pm to celebrate her first birthday. The party will be held at the High Park Zoo’s Llama Pen. There will be face painting and a raffle for the children, as well as birthday cards for children to create and sign for Honey. Visitors will also be able to pet and feed the llamas (and pet chicks and rabbits), as they can do every weekend and statutory holidays from 11:00 am to 3:00 pm until the end of October. Birthday cake and refreshments will be served at 2:00 pm. 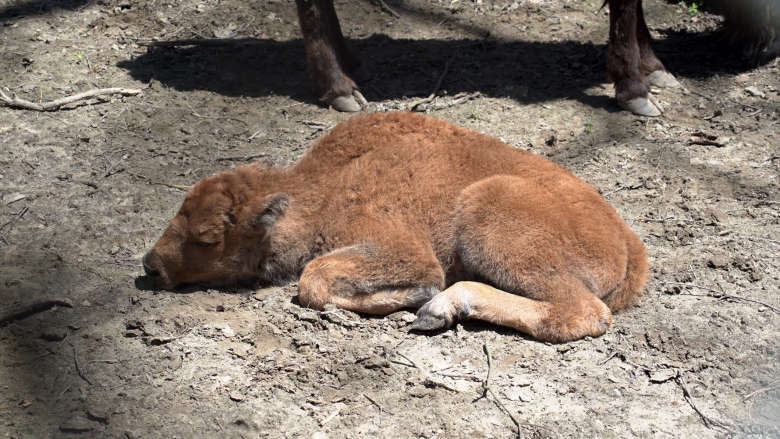 Honey was the first baby girl llama born around the time that the Zoo’s funding was stopped. She was named in honour of the Honey family who stepped forward and offered their financial support through their foundation to help keep the High Park Zoo open. Since Friends of High Park Zoo was formed, the volunteer not-for-profit group has been working not only to promote the High Park Zoo but also to help raise funding to support its ongoing operations. Launched on January 12, 2013 funds raised up to $50,000 will be matched by a $50,000 donation from the Honey Family Foundation. Friends of High Park Zoo accept tax deductible donations through the Toronto Parks and Trees Foundation, directed towards High Park Zoo. We are off to a great start this year. Please help us achieve our goal of raising $50,000 for 2013 matching program. says Dan Abrahams, the chair of Friends of High Park Zoo’s board of directors. 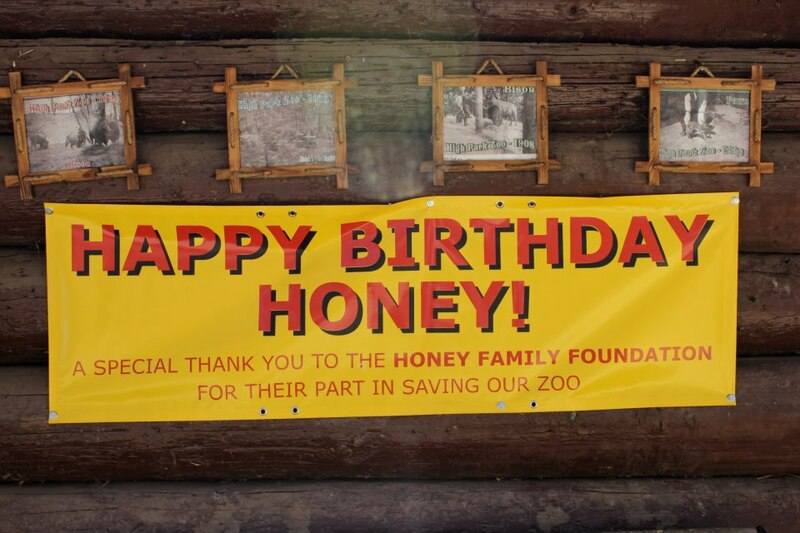 As of April 11, 2013 Friends of High Park Zoo still needs to raise $33,000 to maximize the Honey Family Foundation’s matching program. Collective donations totalling $50,000 will be matched, making a total donation of $100,000. 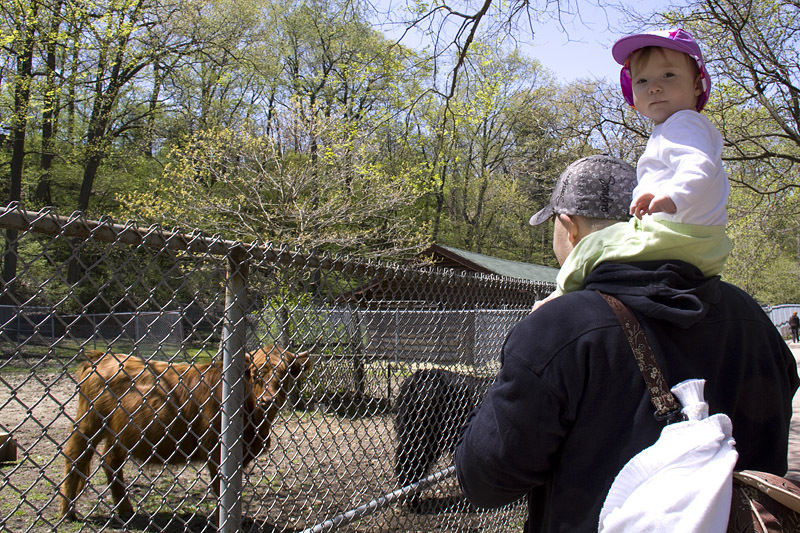 $100,000 will cover roughly two-fifths of the annual operating costs of the High Park Zoo.